EcoPel has teamed up with The Picture House to commemorate Earth Day with a free screening of the documentary, Wasted! 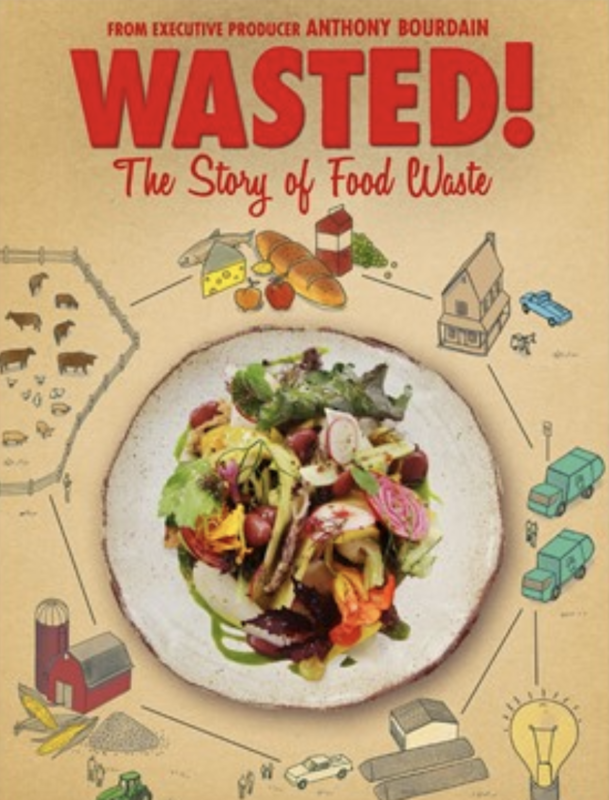 The Story of Food Waste. Every year 1.3 billion tons of food are thrown away, adding up to one third of all food grown for human consumption. Filmmakers explore the reasons for this waste and look for ways to fix the problem. The film will be followed by a panel discussion with renowned sustainability pioneers Thomas McQuillan, vice president of corporate strategy and sustainability at Baldor Specialty Foods, and Adam Kaye, founder of The Spare Food Co.
Students from Pelham Eliminates Plastics (PEP) will offer giveaways and presentations before the screening. Community service hours are available to Pelham Memorial High School students for watching the film. Register for the free event at thepicturehouse.org.